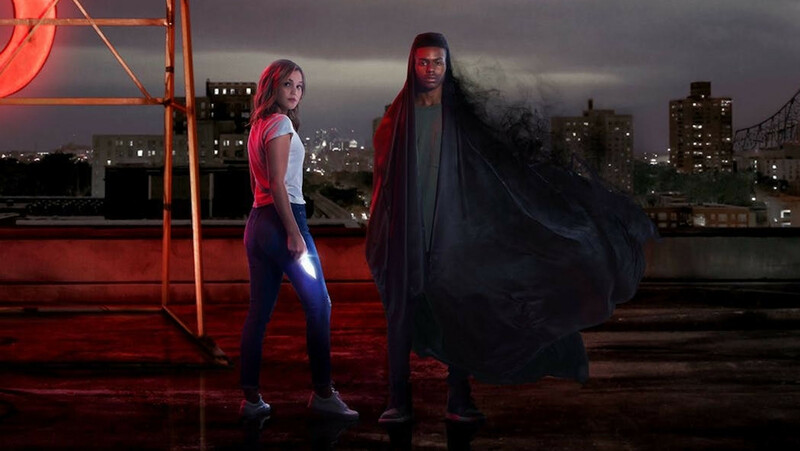 Marvel’s Cloak & Dagger may have made some significant changes in to the comic book source material, but as the Freeform series heads into its final three episodes of its inaugural season showrunner Joe Pokaski says that there are more familiar threats from the comics on the way. Now that fans have an established reference point for both Tandy and Tyrone, Pokaski said that things would start ramping up a bit more and while some of the more “Fantastical” villains are being held off, he teased that one of the comic’s most notorious villains, Mister Jip, may have already made an appearance. Pokaski’s comments about classic villains making their appearance somewhat echo previous comments about the inclusion of other comics-accurate material within the series, including costumes. Pokaski told ComicBook.com that it isn’t just the villains that they are building to, but the Cloak and Dagger of comics as well. Do you want to see more classic villains appear on Cloak & Dagger? Let us know your thoughts in the comments below. New episodes of Cloak & Dagger are on Thursday nights at 8pm ET on Freeform. Showrunner Joe Pokaski and his creative team have completely re-imagined the titular heroes created by Bill Mantlo and Ed Hannigan over three decades ago. According to Pokaski, more familiar threats from the comics may be on their way. 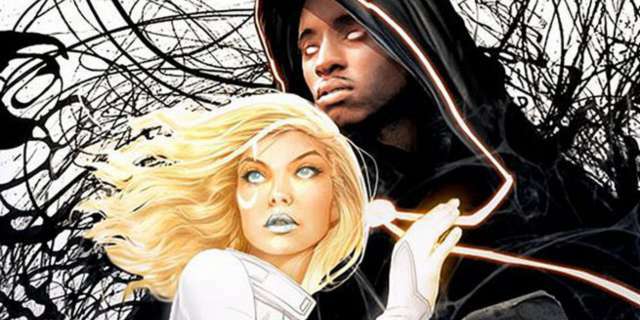 While Cloak and Dagger’s comic book villains have yet to appear on the series, Pokaski dropped an intriguing hint that they may be coming to the show much sooner than expected. “We’re saving some of the more fantastical [villains],” admitted Pokaski. When asked about the classic Cloak and Dagger villain, Mister Jip, Pokaski implied that we may have already seen him. “I think what Emma Lahana is doing as Detective O’Reilly is fantastic and we’re excited to give her more to do,” noted Pokaski. Finally, Pokaski gave us a breakdown of what we can expect to see in the final episodes of the year. Heading into the fourth episode of the highly-acclaimed Freeform series, Cloak & Dagger has done a fantastic job of introducing audiences to the two titular characters. While these live-action takes on Tandy and Tyrone may be totally accurate to their comic counterparts, most fans still have one big question on their minds. Tandy’s white jumpsuit and Tyrone’s billowing cloak have grown become iconic costumes in the eyes of Marvel readers, but the TV series has yet to hint at the introduction of these potential outfits. ComicBook.com recently caught up with showrunner Joe Pokaski to find out if these comic-accurate costumes would at least be referenced as the season continued. Tyrone’s costume is undoubtedly the easier one to pull off in a live-action format, especially considering the sexualized and outdated Dagger outfit that fans in the ’80s came to know. Simply put, Cloak & Dagger will get closer and closer to the original comic storylines as the show continues, we just have to be patient and allow the characters to grow. Marvel’s Cloak and Dagger will debut this Thursday on Freeform and showrunner Joe Pokaski is explaining why a major change was made to the origins of Tandy Bowen and Ty Johnson. Cloak and Dagger are among Marvel’s most famous runaways, but in the Freeform series, the teenagers’ parents are still very much in the picture. Pokaski says this was done so that audiences can see and experience Tandy and Ty’s home lives before they gained their powers rather than having to hear about second-hand and after the fact. “It’s funny, when you look at the old comics, they had those pages that were filled with way too many words and referenced their backstories where Tandy kind of ran away from a semi-abusive relationship, and Tyrone was living in Boston,” Pokaski tells Slash Film. Marvel’s Runaways on Hulu took a similar approach, keeping its cast of wayward children at home and in school throughout its first season. The first season’s finale finally saw kids go on the run.